You may or may not know this about me, but I am quite the makeup lover. However it took a while for me to do more to my brows than a little grooming and clear brow gel. I started filling them in lightly a few years ago and what they say is true: it makes such a difference! I also discovered that you don't have to spend a ton of money or even buy specific brow products. 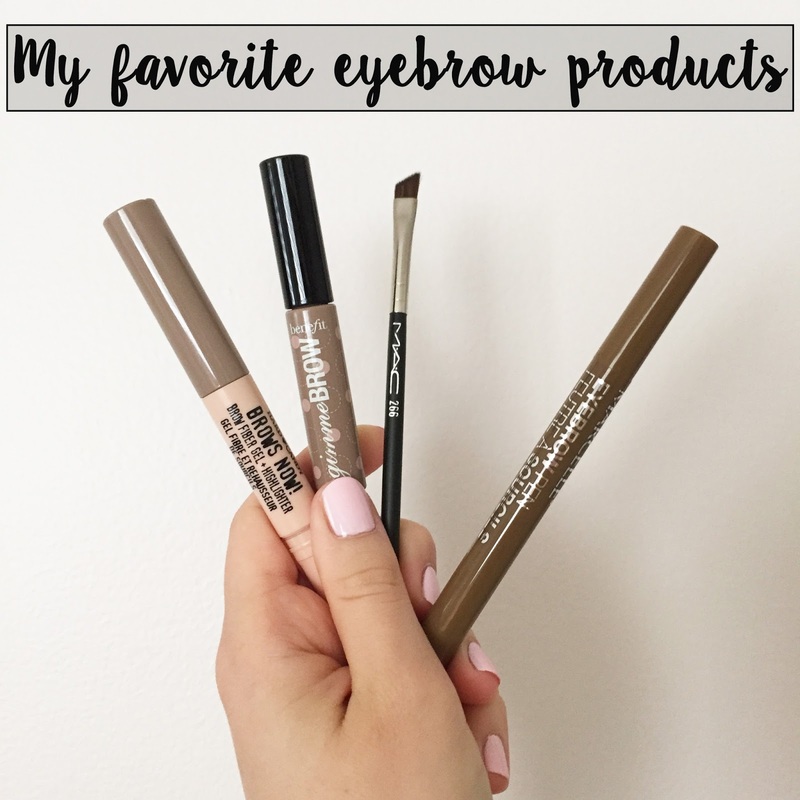 Here are my favorite brow products (for reference, my eyebrows are light brown-blonde). Hard Candy Brows Now! : I bought this after hearing a Youtuber raving about it and for the price, it is pretty great. It is very pigmented, has fiber so it adds texture and holds well throughout the day. Benefit Gimme Brow: my all-time favorite, this baby does it all and is a tad more subtle and easy to work with than the Hard Candy version. Marcelle Eyebrow Pen: this product scared me for a long time before I finally gave it a try. While I find the pigmentation a little too orange, its precision does not compare! Much to my relief, you can easily achieve a natural look with this. Mac Omega Eyeshadow: you do not have to buy a specific brow product and this eyeshadow proves it. 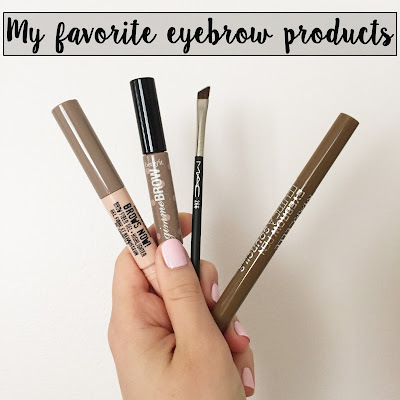 I use it very often to fill my brows with a small brush and voilà! This shadow is the perfect ashy shade for me. Urban Decay Naked2 Eyeshadow: another eyeshadow I love to fill my brows. 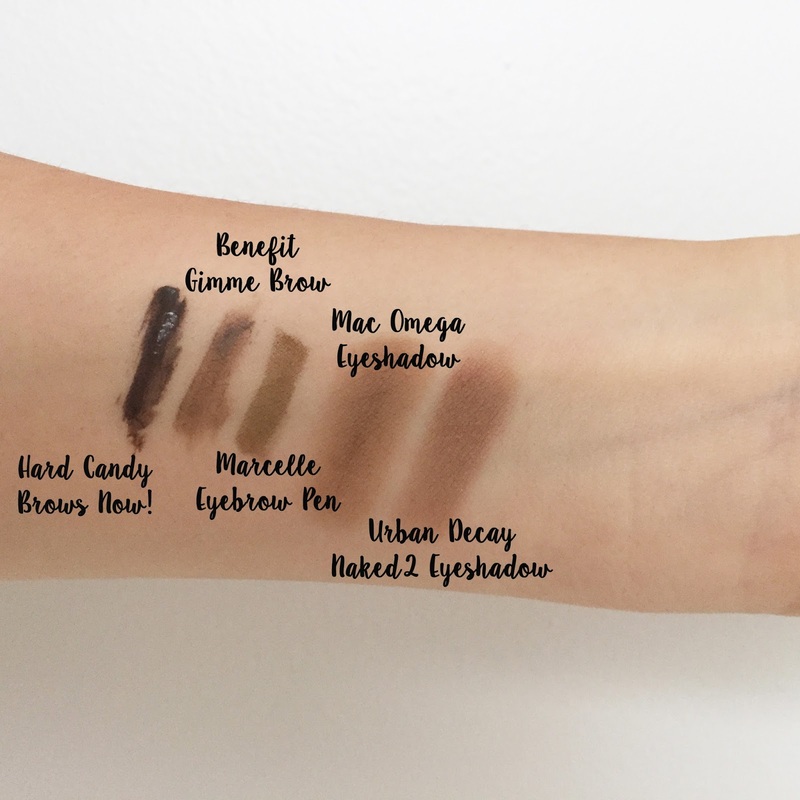 You can find this one in the Naked Basics palette, which is so convenient for travel. Do you prefer natural or filled in eyebrows?